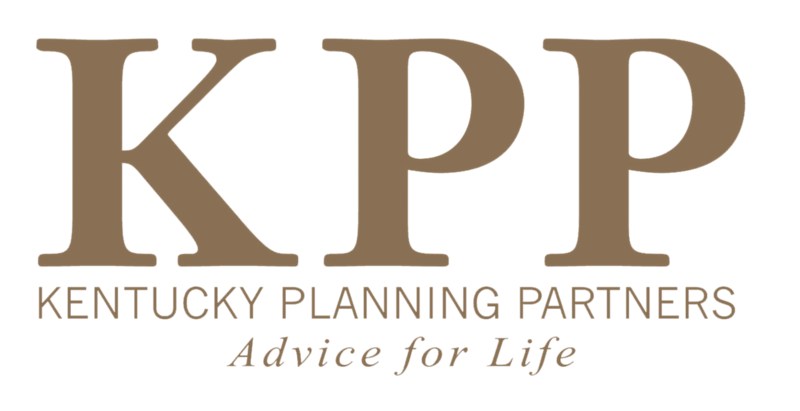 Kentucky Planning Partners is proud of our association with Junior Achievement. 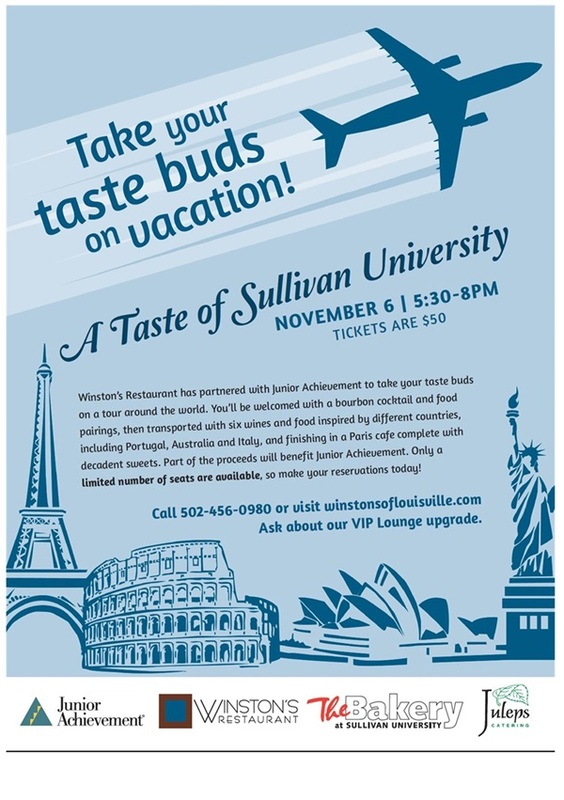 Please plan on participating in the " Taste of Sullivan University", a benefit for JA, on Thursday, November 6th from 5:30-8:00 PM. Tickets are available for this fun evening with wine and cuisine from 6 different countries.